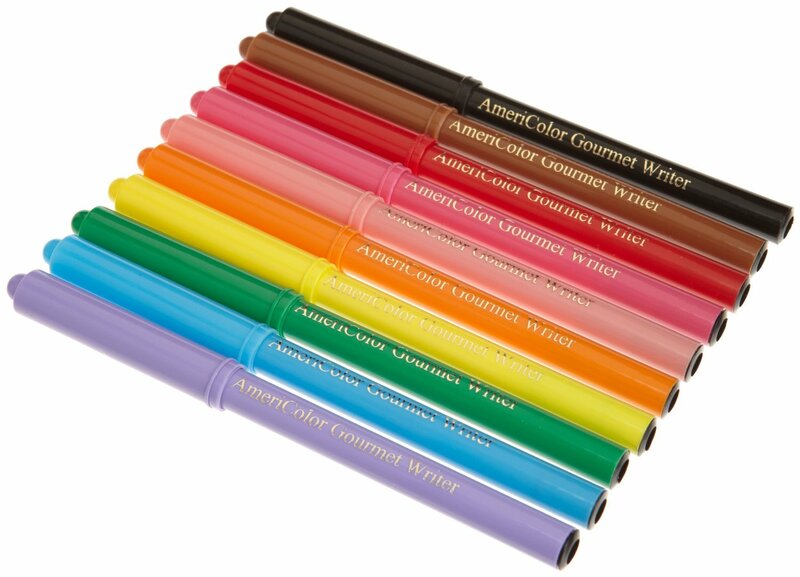 If you’re still seeking the best Christmas gift for Mom, don’t worry. 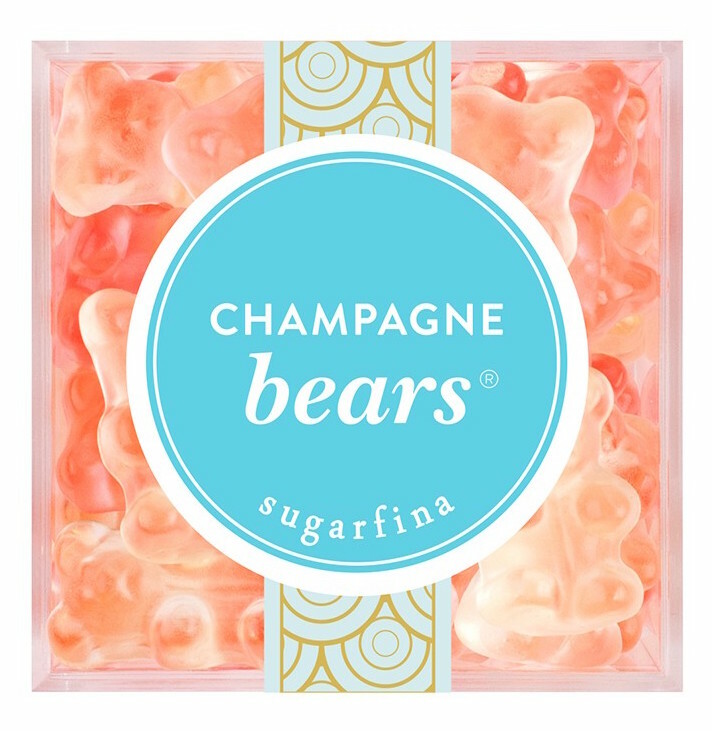 After a little research, we’ve compiled the perfect gifts for Mom that she is sure to cherish. 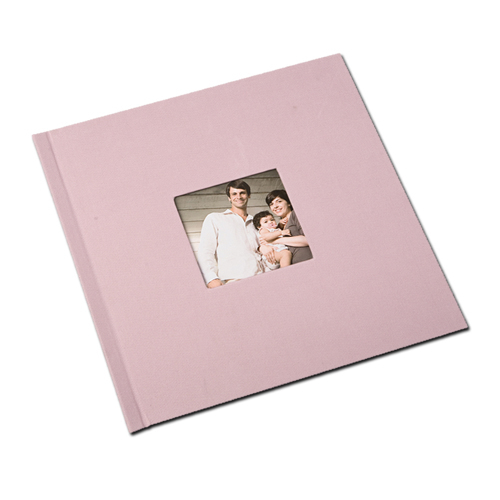 Design and order a customizable photo book of you and mom’s favorite photos together. 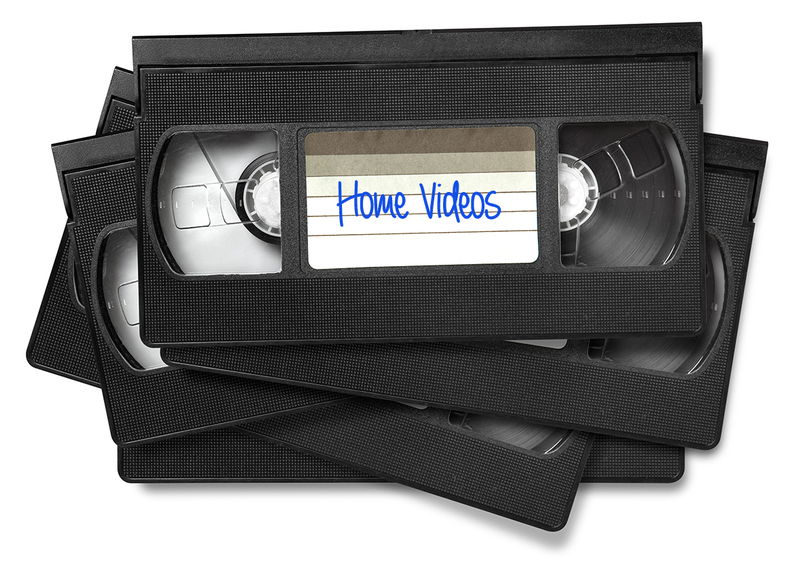 This compilation memories will be perfect for a coffee table – or simply flipping through when she is feeling nostalgic! Here is the perfect gift for moms that love both tea and wine. Vintage TeaWorks celebrates their passion for both beverages through their unique wine-inspired tea. Find flavors like White Tea Riesling, Oolong Chardonnay and Rooibos Noir. Essays from when you kids were young. Pictures you drew in preschool. Important family paperwork. Mom is probably buried in papers, which drives her a bit crazy. 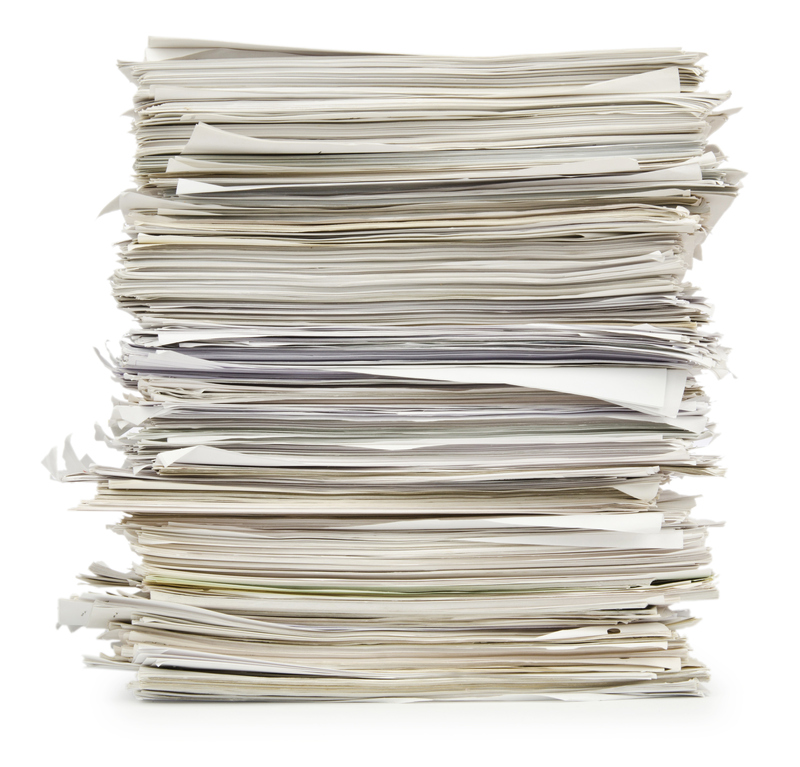 Relieve her of this excess stress and clutter with document scanning. It’s easy to scan them into digital copies here. If your mom has shoulder tightness or back issues, perhaps from her job or a hobby like gardening, it can be painful to carry a heavy side bag or traditional backpack. 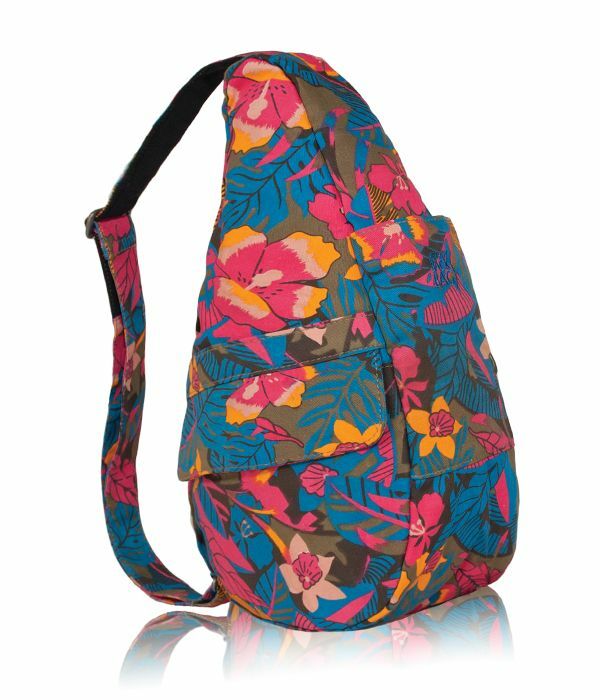 The Healthy Back Store offers chic, one strap backpacks that combine aesthetics and function. These back-supportive back bags distribute weight across the length of your back rather than normal pressure points that enhance back problems. When hiking or hitting the gym, it can be a pain to carry keys, money and (of course) water for rehydrating. For the athletic mom, solve this issue with the Contigo ® AUTOSEAL ® Kangaroo Water Bottle. It has a pocket to slip in those extras such as keys and credit cards. Oh, and it’s under $10. Let Mom get a manicure in her own home, cozied up while watching her favorite movie perhaps. 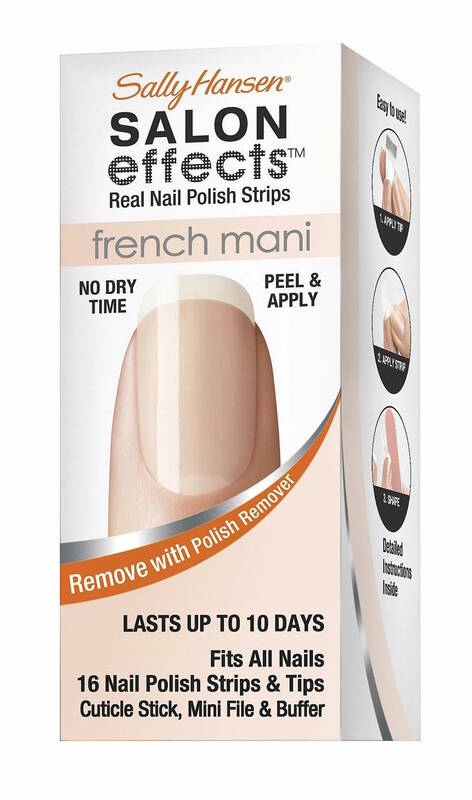 Sally Hansen Salon Effects are nail polish strips that press on and look like instant, professionally done manicures. We recommend the French Manicure Style. Since 1926 Godiva has been offering stunning chocolates. This Belgian chocolatier has a wide range of options for order, from assorted chocolate gift boxes and chocolate covered strawberries to patisserie truffles. 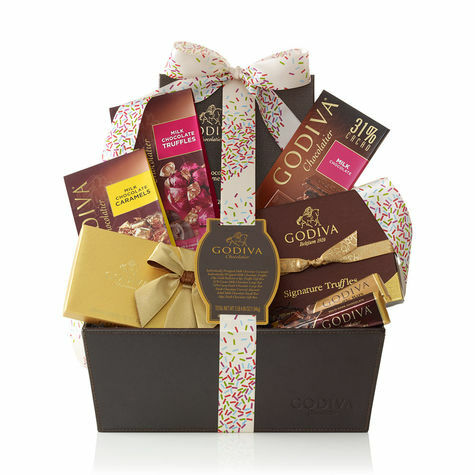 Find the sweets that’ll make your mom’s day at the Godiva gift section. Are you and your mom in 2 different time zones? Make it easy for her to know what time it is in both places (and if it’s a good time to ring you!) 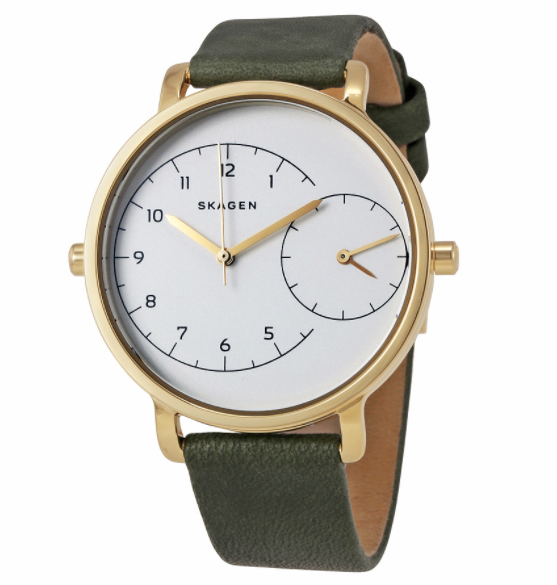 with this Skagen dual time watch.